Baxandall-style EQ, preamp, and booster. 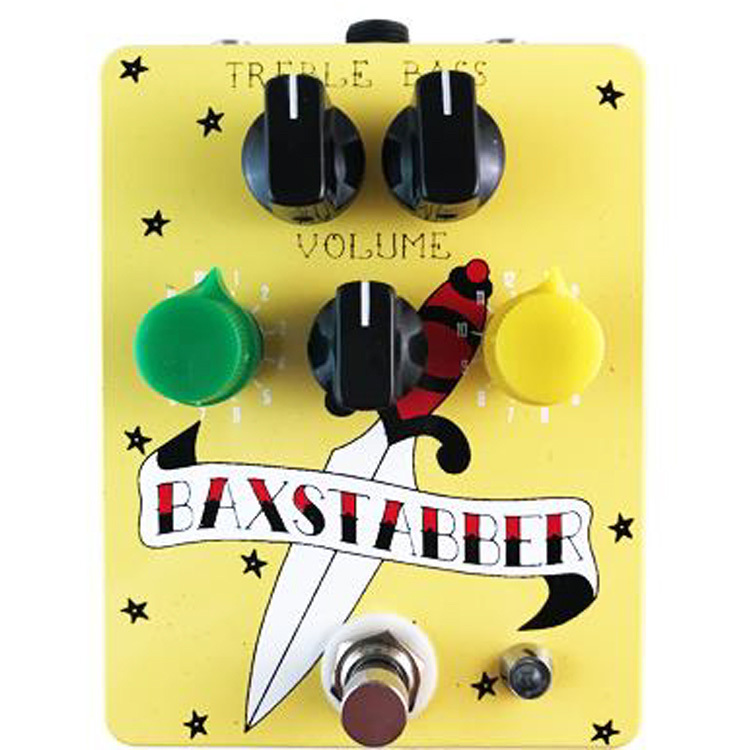 Baxstabber is an EQ/preamp/tone shaper and possible level boost that takes any signal you feed it and applies the famous Baxandall EQ with 144 different tone stacks via the two 12-position rotary potentiometers. 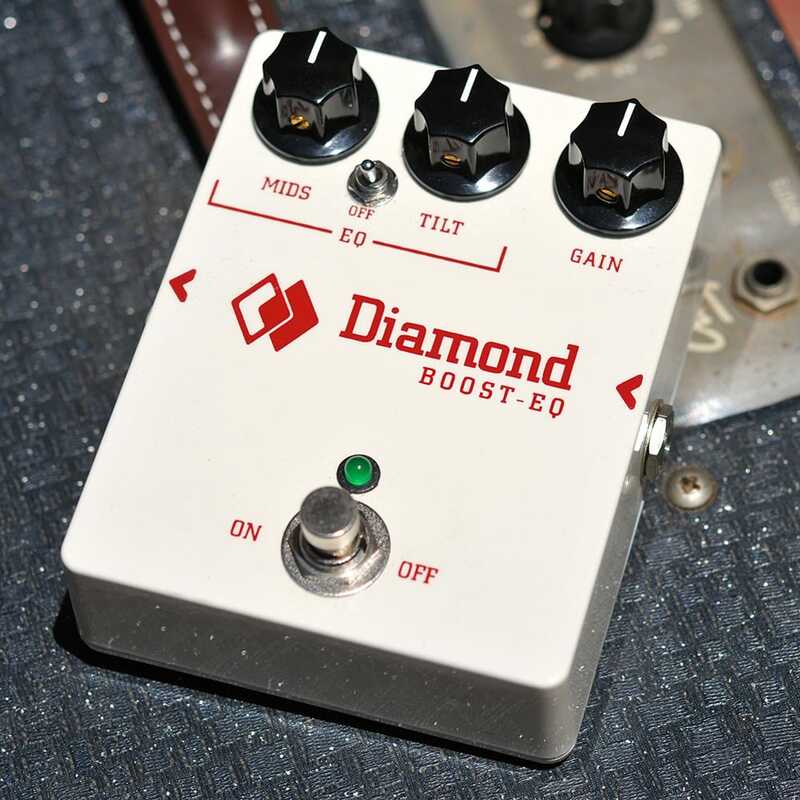 This pedal can be placed in any position on your pedalboard. 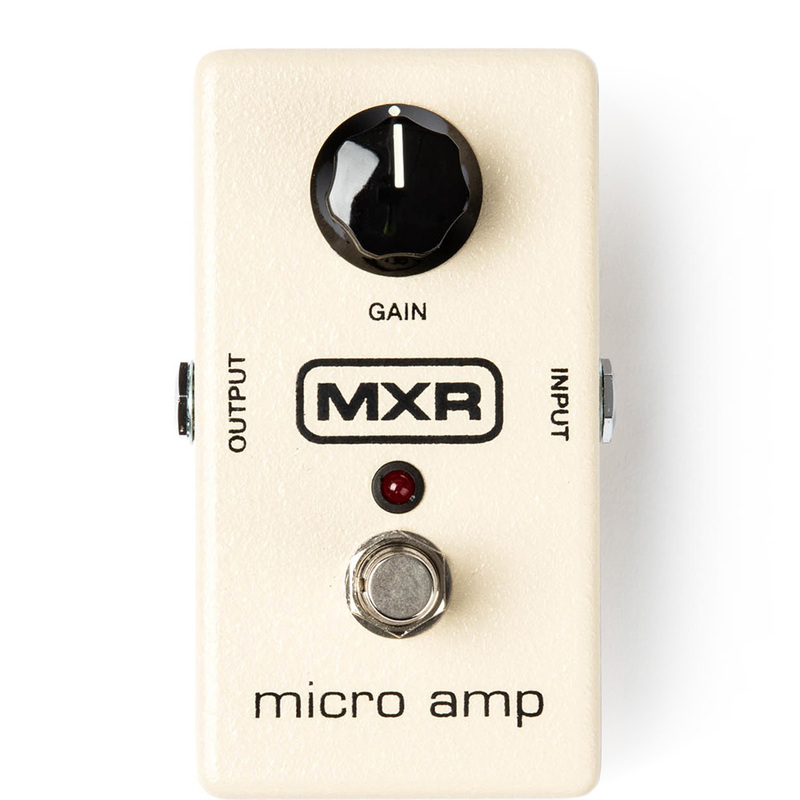 Place it first and have a switchable tone stack to drive your other pedals. It will alter the sound of your instrument and pickups. For example, set up a tone stack/sound to change what EQ/sound you feed your other pedals. 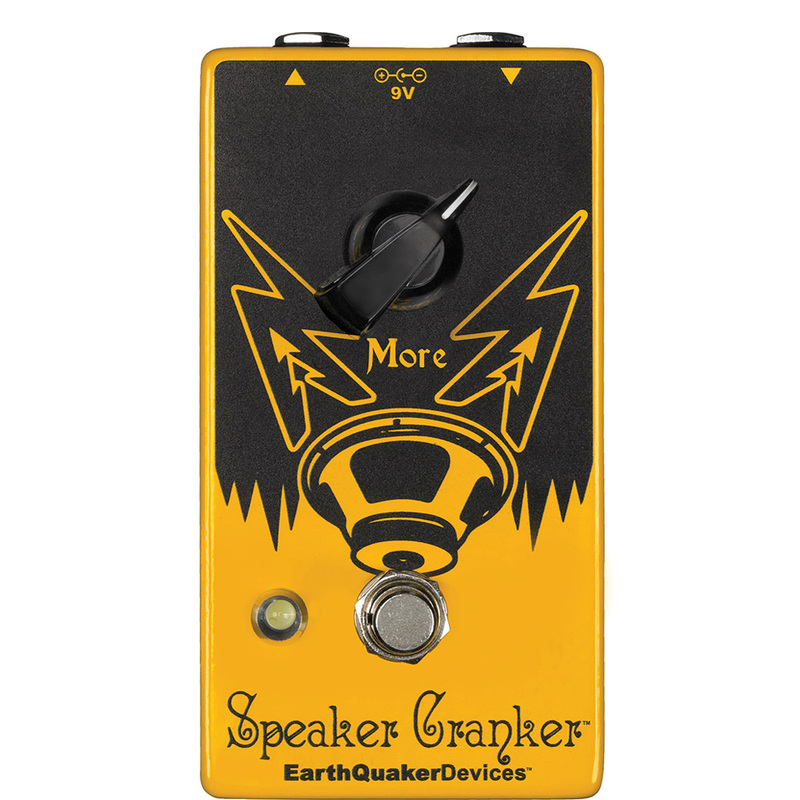 Place it after your all of your pedals and let them be affected by the tone stack.